Workers say management turning a deaf ear to their demands. 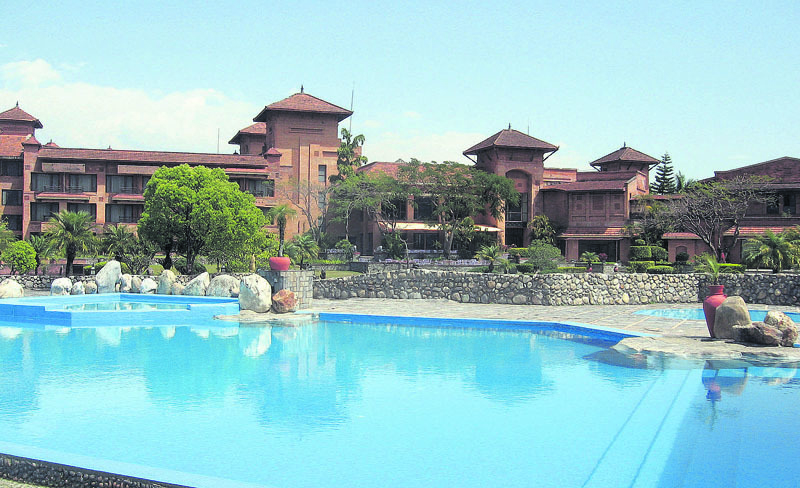 POKHARA, June 14: Fulbari Resort & Spa, Pokhara, has remained shut for nearly four months due to widening differences between workers and the resort management. The sprawling property in the lake city has remained shut since February. 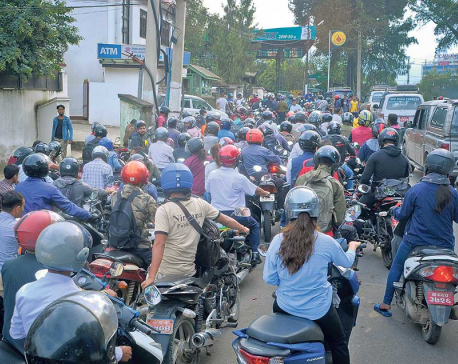 Though the management and representatives of workers have held several rounds of meetings to discuss on demands placed by the workers, consensus is eluding as neither the management, nor the workers are remaining firm on their stance. Earlier, the hotel was releasing workers' share from service fee every six months. The workers say that the management has not provided salary for the past six months. It has already been four months since the workers placed their demands. “We held a meeting with high-ranking officials of the hotel. But they did not address our demands. The management has given authority for negotiation to the officials. But they are not taking any decision,” Giri added. He also said that workers enter the resort premises at 9 am and leave the property at 5 pm. Only the security guards are working round the clock. The resort has 140 workers. Giri also fears that the management was trying to shut operations, putting blame on the workers. “The management is not providing us salary, saying that it has no money. Advisor of All Nepal Hotel, Casino & Restaurant Workers Union, Rajendra Neupane, said that the failure to address demands placed by workers has already affected the brand and the credibility of the hotel. “Fulbari may be a private property. But it is a great tourism product for the country,” he added. He also said that it is high time that the tourism authorities stepped in to resolve the issue. Bikal Tulachan, president of Paschimanchal Hotel Association, Pokhara, said that shutdown of renowned hotel like Fulbari Resort & Spa can disseminate negative message about Nepal in the international tourism market. Ram Krishna Chhetri, resident manager of the resort, said that the management was doing needful homework to resolve the issue.